Leading Public Sector Innovation shows how government agencies can use co-creation to overcome policy making barriers and deliver more value, at lower cost, to citizens and businesses. Through inspiring global case studies and practical examples, the book addresses the key triggers and practices that can bring about public sector innovation. Thoroughly revised and including two new chapters that explore the rise of innovation labs in the public sector and changes in leadership, this book has contributed significantly to a growing innovation agenda. 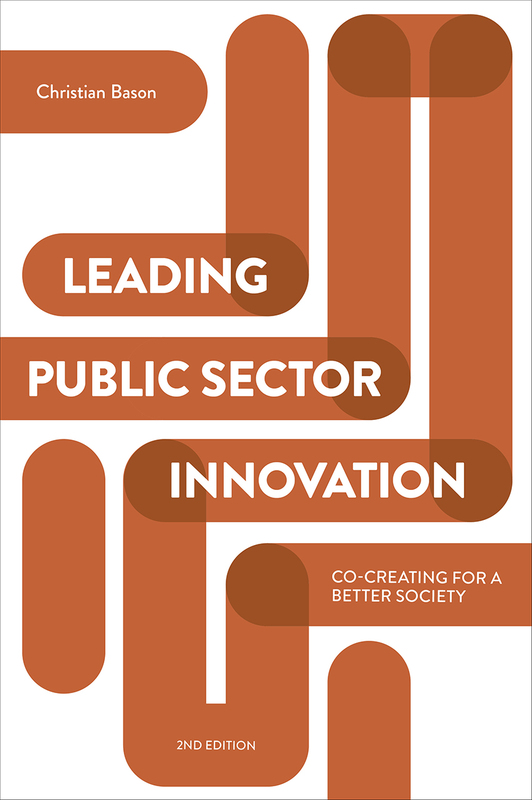 Also incorporating further insight on the character and complexity of public problems, co-production as a model of governance, and a more systemic innovation perspective, this second edition will ensure that Leading Public Sector Innovation will continue to be at the forefront of that agenda.